Desi Smith/Staff Photo. 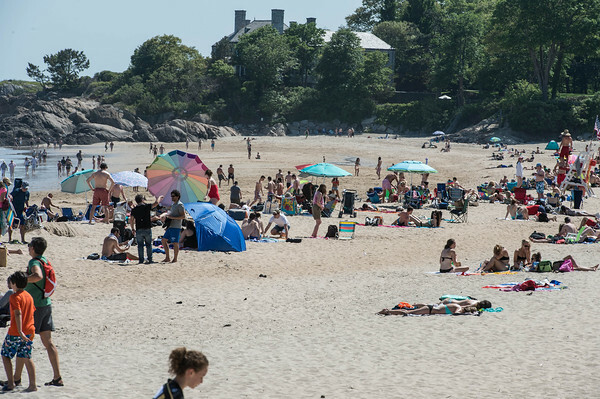 Beachgoers take advantage of some summer like weather Saturday afternoon at Singing Beach in Manchester. Rain is likley through Wednesday.